Stony Valley Contracting is a gravel company headquartered in Fort McMurray, Alberta. 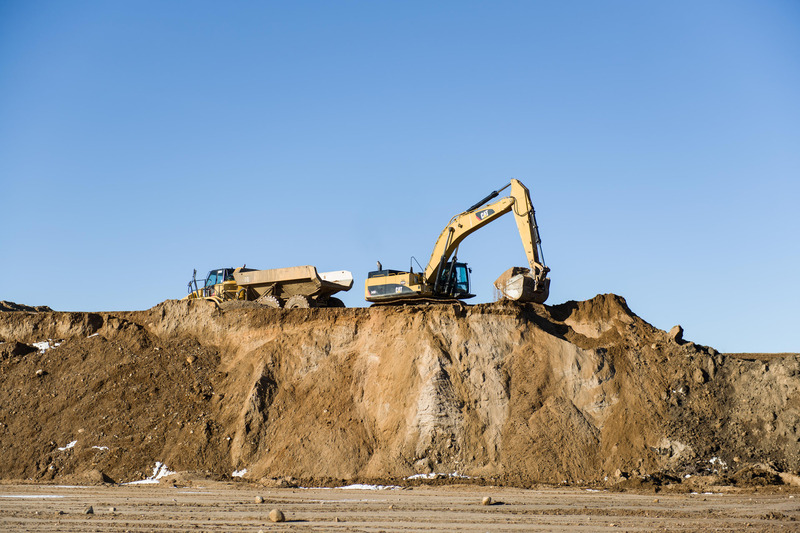 We provide experience in the aggregate and light civil contracting sector, supplying aggregate and construction services to Oil Sands Companies and the Regional Municipality of Wood Buffalo. Stony Valley is owned and operated by Dan Fouts and Wayne Woodhouse. We care about our staff, our partners, our customers and our communities. Our mission is to arrive at the most cost effective aggregate solutions while maintaining the highest standards of safety. This is achieved by taking a ‘hands-on’ entrepreneurial approach, working closely with our customers and aboriginal partners. Stony Valley is committed to providing employment opportunities to local residents, and the Indigenous communities of Fort Chipewyan, Fort MacKay, Fort McMurray, Gregoire Lake and Janvier.